This is a really neat cartoon! The characters all come to life and make you think they are real! Its amazing to watch little ones with the new things they have and their response to them. 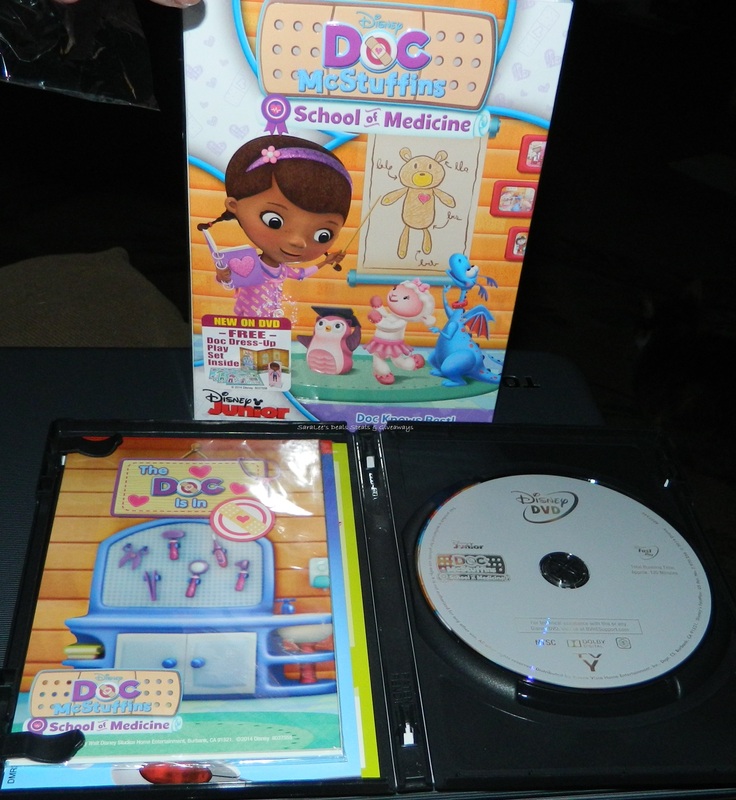 This is the perfect doc to help your little one feel better too! 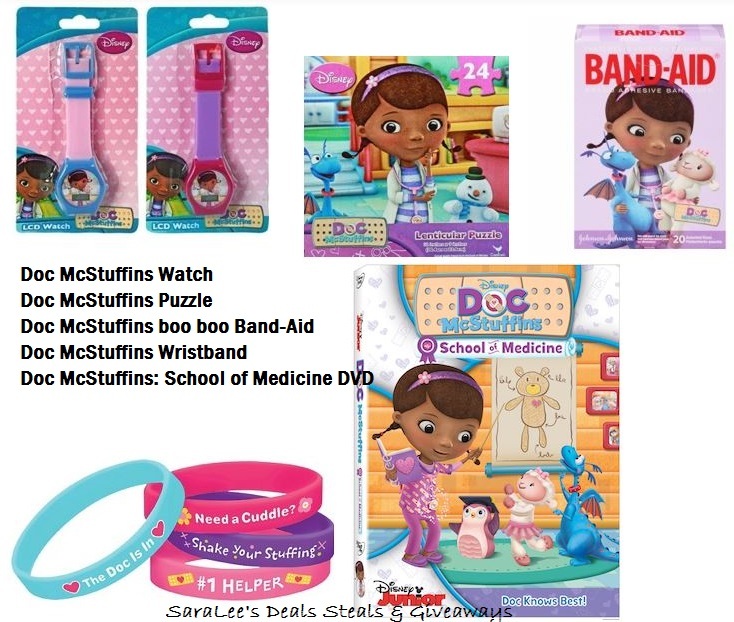 Now for the giveaway: One lucky person will win a Doc McStuffins: School of Medicine DVD Prize Pack. This is open to US/CAN and ends 9/20/14 @ 11:59 pm est. To enter, Simply do the tasks on the Giveaway Tools widget below and you’re set to have a chance to win! Remember you can’t win if you don’t enter. My grand daughter, 6, liked the site because we could play games. I love that there are crafts to make. I like that they have activity pages to print out. The kids like playing the games.